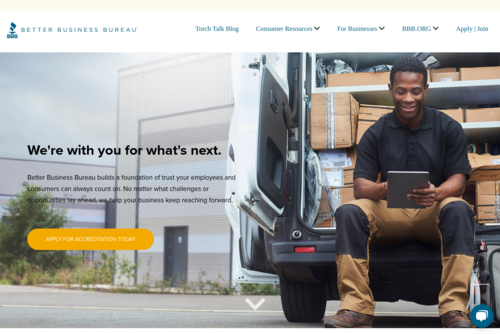 New year, new you-as-a-business owner? Here are ten trends that experts and economists predict for small businesses in 2019. David: Which prediction do you think will be implemented by the most small business organizations during this year? They are all pretty spot on, but if I had to pick, I would say taking marketing mobile. I think small business is way behind the curve on this one, overall.